Gaines Campbell is one of four owners of IEC and has served as the executive officer on site as the Managing Owner since August 2015. Gaines was born and raised in Chattanooga. He graduated from Vanderbilt University in 1977 with majors in business and psychology, but he went outside his academic training to begin his work career as a computer programmer with Sears in Louisville, Ky. After three years he returned to Chattanooga to join the family business – Arcade, Inc. The business flourished under several of his father’s inventions and he and his father decided to sell the business in the late 80s. Gaines went into business on his own by purchasing an audio/video company he renamed Sterling Duplication Services. He managed that company through the transition of duplicating audio and video cassettes into the digital age of CDs and DVDs. In the early 2000s he sold that business and started a new business with a friend as 50/50 partners. This new business, Structured Solutions, LLC, brought him back to his love of computers by specializing in providing small businesses the expertise in utilizing new technology. Gaines sold his share to his partner in 2015 and then bought his current ownership share in IEC. As a long-time member of St. Thaddaeus Episcopal Church, Gaines has served in various leadership roles in the church and at the Episcopal Diocese of East Tennessee. He is a mentor and trainer in the University of Sewanee School of Theology’s program of Education for Ministry. He has served in leadership roles on several non-profit boards and is currently on the Executive Committee of the Chattanooga Community Kitchen. Gaines and his wife Amy celebrated their 40th anniversary in 2017. They have two daughters and three granddaughters. His hobbies (besides tumbling with the grandchildren) are golfing and fishing, especially in Minnesota and Canada. Greg got his start in the Fire and Security industry in South Florida in 1996. He worked on large commercial projects such as Pratt & Whitney, Lockheed Martin, and many large high-rise buildings in Palm Beach and Miami, FL. Greg married a local girl and moved to the Chattanooga area in 2005 where he started a security company in North Georgia and was contracted to do major commercial work in Atlanta and North Florida. He sold the company in 2012 to join IEC. As the operations manager he makes sure IEC runs as a smoothly and efficient as possible to meet project deadlines and exceed customer expectations. 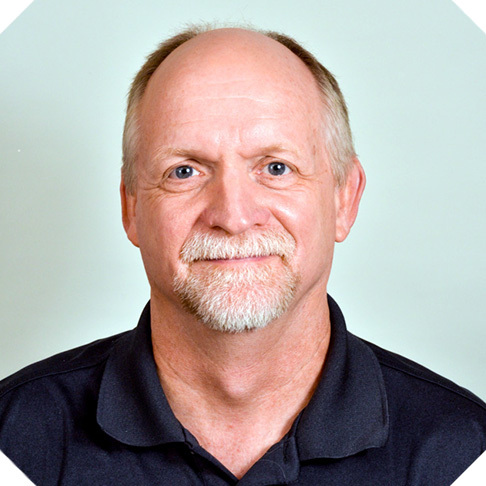 Greg also puts his 22 years of experience to work providing customers with superior service by utilizing his expertise designing systems to meet customers unique demands. He is the license holder for Tennessee and Georgia. Is NIECT Level III certified and holds numerous additional industry certifications. Bob Bible serves as both IEC Time Systems & IT Manager. 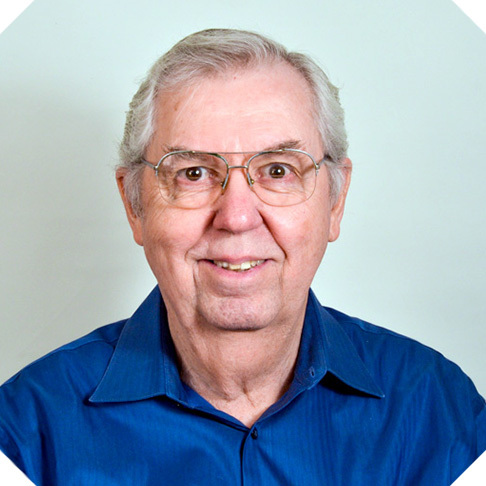 Bob’s incredible natural talent, formal training and decades of experience, serve our Clients well. Bob keeps IEC Time Systems up to date and relevant assuring our Clients have the latest and greatest time and attendance tracking technologies. 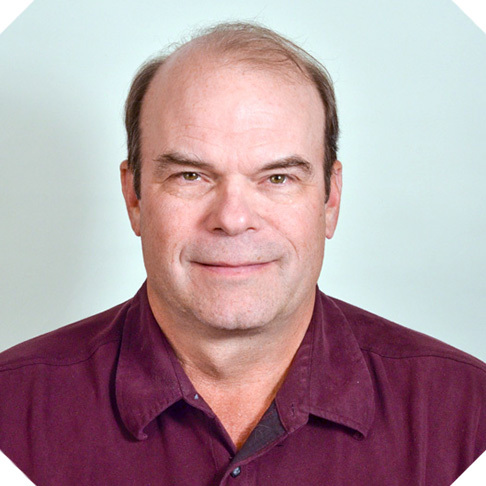 Bob oversees Time Systems employee’s implementations, dedicated Client support, marketing and sales. Bob implements, supports time systems, works with Client’s and their associates to provide custom reporting and integration of information to other programs such as payroll. Bob is a long time Chattanooga resident, has a lovely wife, 2 grown children, many grandchildren and enjoys serving church and non-profit ministries. 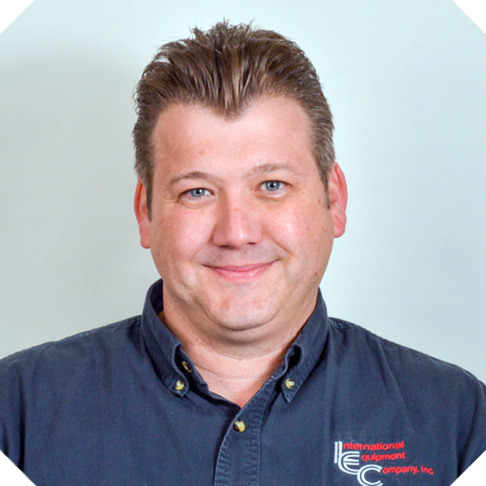 David Miller joined IEC – Time Systems in 1997 implementing time and attendance systems including supporting and training Clients for 10 years. Although he still supports our Client’s accrual modules and serves as a backup for general support, David’s main role moved to Account Representative. David focuses on meeting our Client’s specific and evolving needs. He reaches out to Prospects through cold calling, tradeshows and other professional networking events. He assists in marketing IEC Time Systems. David holds a degree and certifications in areas related to employee time and attendance systems while continuing education to stay informed on compliances and trends effecting time and attendance. He is a member of SHRM organizations and develops professional collaborative relationships. Trust and good communication is paramount with David in maintaining ongoing and future Client relationships. David and his wife have two adult children and several grandchildren.